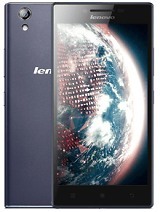 please anybudy suggest me i wnt to buy this phon .is it better to get this or anything else will be better. 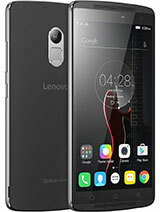 does lenovo s850 support usb(external)? 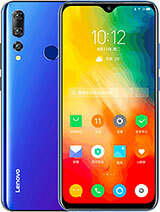 I have already posted a good comment about this phone. Found some users having network problem in this opinions where I also noticed a mere network fall(in low network area where others get 2 points, I was getting only 1 point like that). I was using sims which are cut as micro sim and I changed it to original micro sim with good results in signals. If you are getting the same results, please post your comment here which will be helpful for others. Thank you. 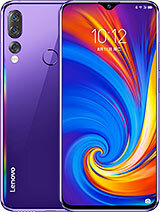 I request you to please donot buy this phone. Because am using this moblie since from last 3 month onwards. am facing a major probelm like network issues. (In moblie network is displaying. At the same time if any body called to my cell they are getting msg this cell no is switched off in both micro sim slots, Eventhough cell is not switched off. Seriously am getting irritated on these phone because of these issues). other than these network issues everything is fine. 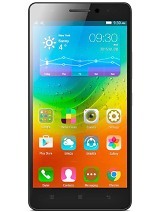 Dikaha, 15 Oct 2014Hii, M planning to buy dis phn!! Pls suggest,is it worth investing?? Also i hv queries bout... moreIt has a network problem. Vsoft, 15 Oct 2014Pls let me know whether we get warranty if we buy online bcoz here local dealer told me that w... moredepends on your buying site / seller. 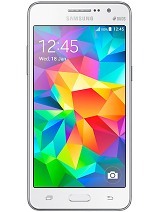 Dikaha, 15 Oct 2014Hii, M planning to buy dis phn!! Pls suggest,is it worth investing?? Also i hv queries bout... moreIts a good phone as per looks, graphics, speaker & camera quality is fine, but performance wise not that good, hence difficult to play heavier games on this device. Daya, 13 Oct 2014I bought this phone in August end, it was good initially but now i need to reboot it 4-5 times... morego to settings and then sim management. after that disable the sim and again activate it. then u can take and receive calls. 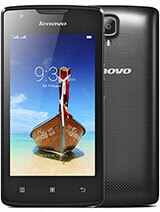 M planning to buy dis phn!! Pls suggest,is it worth investing?? Pls let me know whether we get warranty if we buy online bcoz here local dealer told me that warranty is not valid if I buy online. 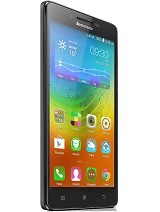 All those experiencing network problem in this phone need to get a proper micro sim for the phone. I got the sim exchanged which the shopkeeper had cut for a new micro sim.No network problem is there now. Notification problem is there. Please reply if anyone is experiencing the same and what can be done to receive notifications properly. How to remove water from lenovo s850? i use s850 i buy lastweek and love it specially the camera so clear..nothing problem only i want to know is how to remove the back battery cover? Anonymous, 14 Oct 2014i like this phone, let me know is it worth or not You should give it a shot. I purchased this phone last week from ebay. Thank you ebay. Good phone, no network problem & no hanging. 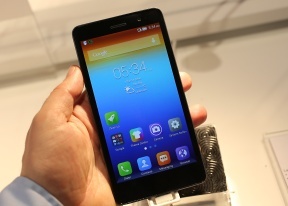 We need to put micro sim for this phone to get proper network. Only the LED light is not working in phone. If anybody know abt this can explain. And i request lenovo concerned person to check the problems related to LED light.